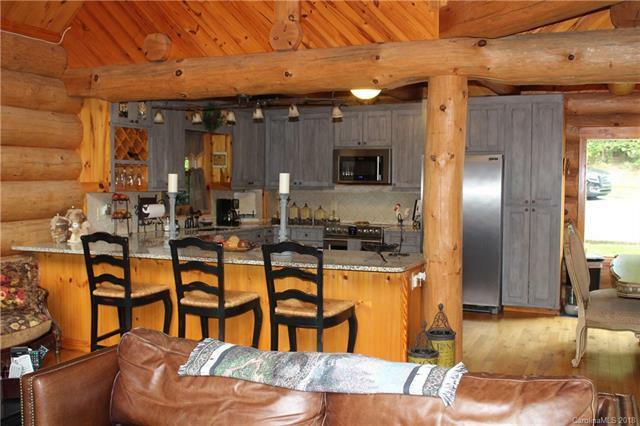 Come home to this Incredible, Private, Custom Scandinavian Style Log Home. Lots of natural light floods into the home through a wall of windows to the great room with a cathedral ceiling, open dining area, and chef's kitchen. 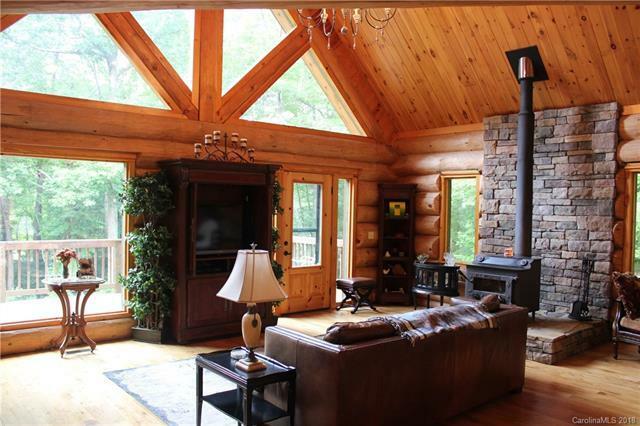 The freshly clear coated hand hewn Canadian Eastern White Pine Full Logs shine throughout every room in this incredible home. The kitchen has granite counter-tops, upgraded custom cabinets, and professional quality stainless steel appliances. The main level has the master bedroom with en suite including a custom glass shower. The upper level has a gorgeous loft and balcony to sit and enjoy. Multiple decks for entertaining or relaxing with your closest friends. 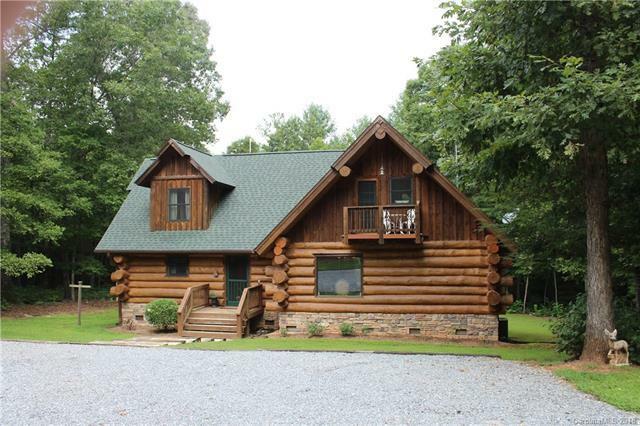 There is also an Appalachian style detached double garage, with a craftsman's workshop and attic space for tons of storage space. 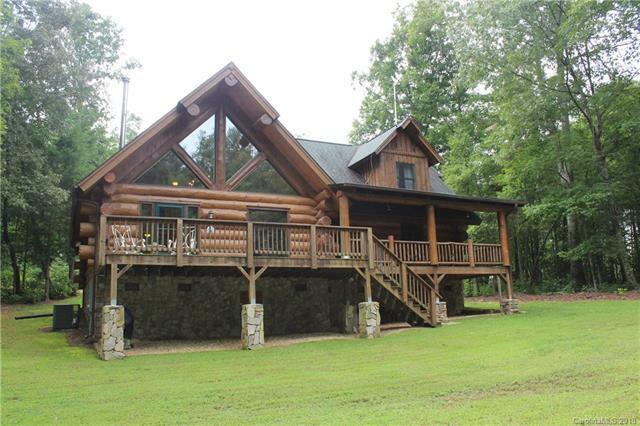 From the private retreat you can enjoy over 10 acres of walking trails, flat yards, and your own personal creek. This home is a rare treat that makes it a must see.